Leave a Comment on What’s a Perfect Pillow? Everyone wants to get a good night’s rest, particularly if that has alluded them in the past. One of the best ways to do that is purchasing the perfect pillow. But what constitutes the perfect pillow? Let’s take a look below to learn more. 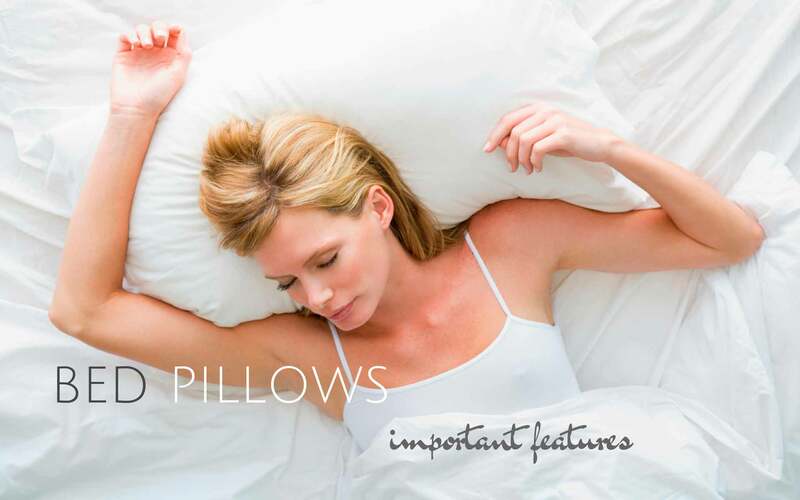 The perfect pillow has the perfect amount of firmness and support. Aligning your spine, neck and shoulders it the key to proper support, and depending on your preferred sleep pattern this may differ significantly. Determine your sleeping pattern and then choose a pillow accordingly. Although firmness and support is critical, it is also important to be comfortable as you sleep. Soft materials and a durable exterior are the best factors for premium comfort. No one likes to purchase a new pillow every few months, and you shouldn’t have to. The right pillow will be durable enough to get you through several nights of slumber without any need to purchase a new one. However, a durable pillow is less likely to flatten and cause you discomfort. Flexibility in a pillow can enable you to sleep soundly regardless of your preferred sleeping position. You should be able to take it with you when you travel, and it should be fully breathable as well. One of the biggest complaints regarding pillows is the allergies they cause. If you wake up with the sniffles, there is a good chance it is related to dust mites that are living in your pillow. Allergy-free pillows enable you to sleep soundly without worrying about uncomfortable allergies anymore. The perfect pillow will definitely be allergy free. Whether you want to support your head and neck more thoroughly, or if you prefer to have a more durable long lasting pillow, the perfect fine pillow will offer all this and much more. Make your shopping experience more fruitful by choosing an exceptional pillow that adheres to all of the criteria above.